The BMW Group just recently posted record sales numbers for electrified vehicles in 2017. BMW had set a goal to sell 100,000 electrified cars and it nailed it, selling about 103,000. Another feather in the BMW Group’s cap is the fact that it sold more BMW M cars in 2017 than any year prior. That’s right, 2017 was an absolute record sales year for BMW’s famous M Division. Deliveries of BMW M and M Performance vehicles increased by 19.1% compared to the previous year, with overall sales topping 80,000 for the first time ever. 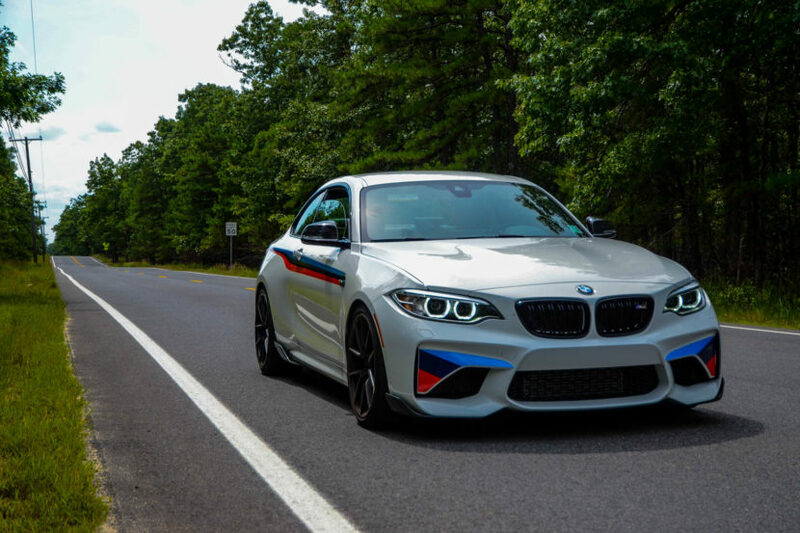 What’s surprising is that the strongest car in BMW M’s growth was also the most enthusiast-driven one — the BMW M2. The M2 sold 12,293 units, making it the best-selling M car. Although, BMW is inflating its numbers just a bit, as its M Performance models have been included in its numbers. Those aren’t technically M cars but they’re included nevertheless. 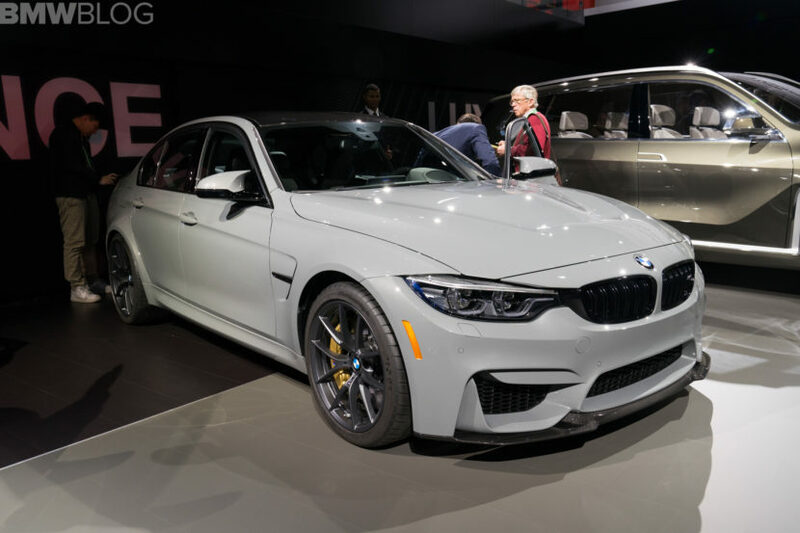 And the newest M Performance car, the BMW M550i xDrive, is a large part of the reason why BMW set the M Division sales record. Next year, BMW’s M Division might increase its growth, especially if M Performance cars continue to be included. The F90-generation BMW M5 will go on sale in 2018, which should be a popular car, despite its high price tag. The BMW Z4 M40i could also hit the road in 2018, depending on when BMW rolls out the M Performance variant. If that goes on sale in 2018, it should be a big year for the brand. BMW should also be releasing the new 3 Series in time to count for 2018. 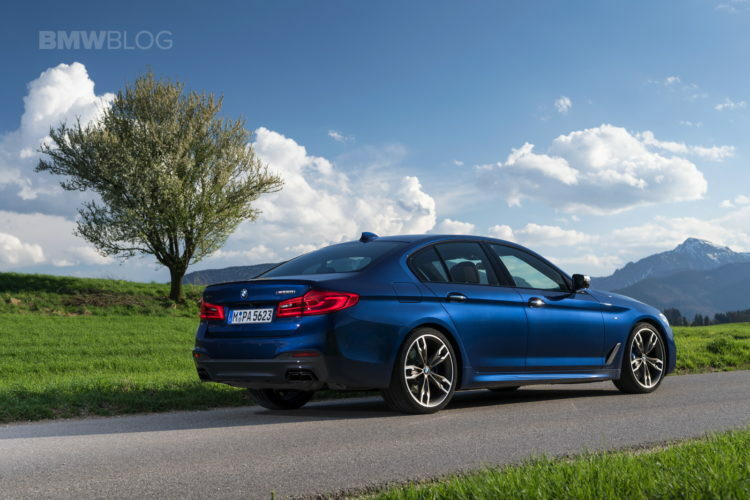 If that’s the case, the BMW M340i should also be a huge boom in growth for the brand. The BMW Group is on a bit of a roll as of late, setting records in 2017 and will seemingly do even better in 2018.